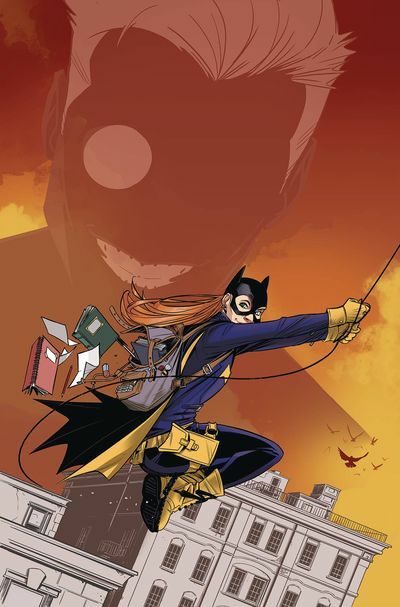 It’s New Comic Book Day and we’re bringing you some great books from DC, Image, Marvel and Dark Horse! Remember these are just a few of the amazing books that came out This Week. Check out our other blog articles so see our thoughts on other books. Be sure to comment or share our post on Facebook or Twitter if you like our articles! 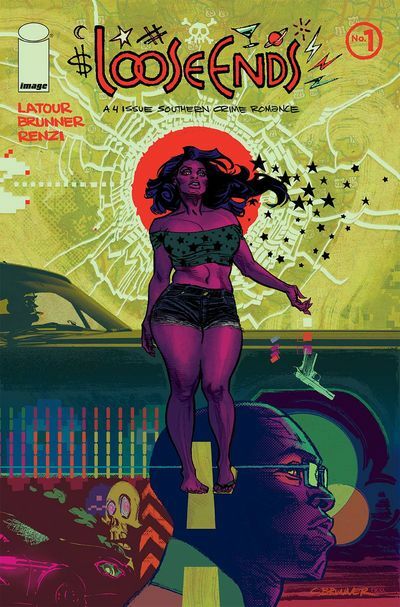 Similar to Jason Latour and Chris Brunner other series Southern Bastards, this southern based crime mini-series kicks off with intriguing characters. Although not out the gate the what’s going on, by then end of the issue it’s clear what’s happening. I enjoyed the pace of this issue. Set in a practically empty bar on a North Carolina night. Our cast is small, but you get this feeling that you’ve seen these people before and are watching it unfold. Son of Penguin Part 1 finds Barbara returning to Burnside after her trip through Asia. What she finds though is that her in the wake of her starting up Gordon Clean Energy, the neighborhood has quickly gentrified. Rent has doubled, local shops have been pushed out, and the view of the homeless situation is potentially deadly. At the center of it all, the son of Penguin, Ethan Cobblepot…who’s kinda hot. ONCE AGAIN, DC PROVIDES ANOTHER ISSUE THAT’S A PERFECT JUMPING ON POINT FOR NEW READERS. As teased in the previous issue, this issue is a story that Luke is reading from Obi-Wan’s journal, and not just that, but a story that Yoda told Obi-Wan that he’s now relaying. Yoda is responding to a distress call, only to discover a tribe of children with a very unique stone that is strong in the Force. 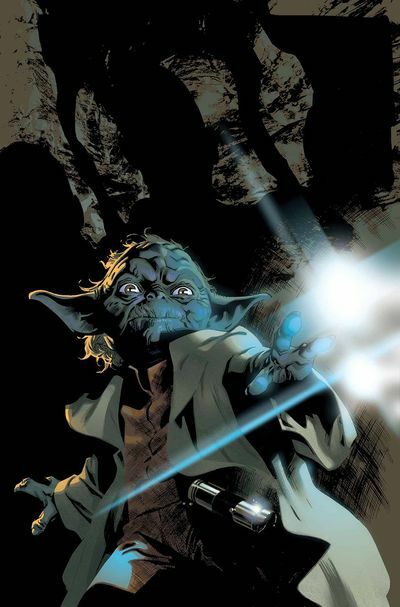 Yoda, being the great Jedi teacher, is determined to help these kids solve the mystery of the mountain, and ultimately bring balance to the Force on the planet. Packed with 3 stores from 1891, 1961 and 1979. We see different adventures of the B.P.R.D.’s earliest cases. All in connection to winter. Our first tale “The Great Blizzard” shows us how Eddie and Jewell from Rise of the Black Flame acquired a bracelet that delivers a terrible blizzard when worn. In winter 1961, our heroes are shopping for the holidays and are interrupted by a crazed Santa. 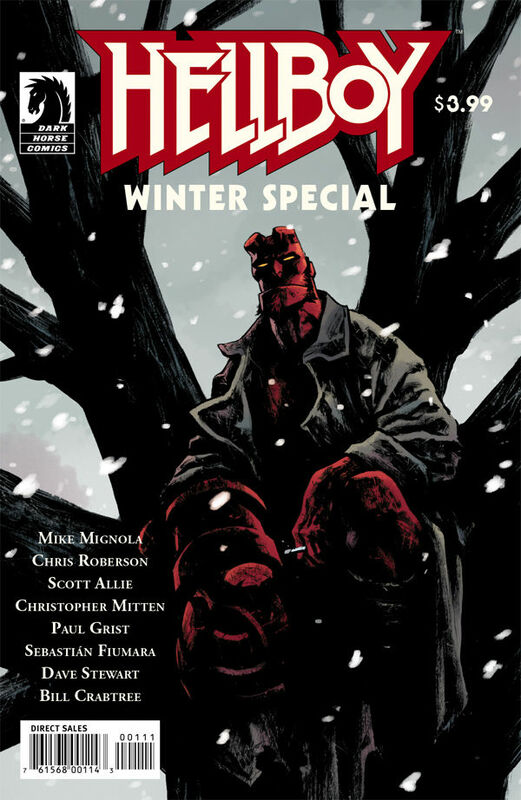 Then finally in 1979 Hellboy, Liz and Abe are searching for some missing children. Finding them proves they also found something else as well.